1. The Wisconsin Dairy Business Association is introducing the legislation, and Representative Nerison is sponsoring it. From this, we are extrapolating that the bill is an “ag-gag” bill, which criminalizes the whistleblowers from undercover investigations. 1. If you care about animals (which, if you read this blog, you probably do), this bill is aimed at stopping undercover investigations, like those of Mercy for Animals, that expose horrible animal cruelty to the public. This video from Dannika Lewis’ interview with Melissa Tedrowe shows just a snippet of that cruelty. There have been two recent undercover investigations in Wisconsin, Andrus Dairy, and Wiese Brothers. Those links show much longer graphic footage. 2. It is a blatant affront to freedom of speech and freedom of the press. 3. Hiding the conditions in which animals are raised to become food puts human health and our environment at risk, and it’s disrespectful to the public, who deserve to make informed choices. For more on why this matters, or for suggested talking points, email alliance@allanimals.org. Please reconsider. Consumers deserve transparency. “Report not Record” is a catchy slogan, but not a good reason to take away that transparency. Employees may not feel comfortable telling their boss what they see simply because of the power differential. Having concrete evidence can help them come forward. Wisconsin is the Dairy State, and Wisconsinites deserve more from the people who gave it that name. Please make a stand for informed consumers, exposed animal abusers, protection of human health and the environment, and upholding of free speech and free press and withdraw your support from the ag-gag bill. As an animal lover and lifelong Wisconsin citizen, I was disturbed to hear about the Wisconsin Dairy Industry and Representative Nerison’s proposed new bill. The bill would criminalize photography and video of farms taken without the owner’s permission. Such a bill is a shocking violation of free speech and freedom of the press. In addition, it keeps consumers in the dark, threatens public health, and hurts animals by shielding animal abusers from public scrutiny and criminal liability. There is a name for this type of bill – “ag-gag.” Had it been law just a few months ago, it would have prevented the undercover investigation at Andrus Dairy in Birnamwood (WI), which uncovered workers shooting cows in the face with high-pressure water hoses, cutting off their tails, and more egregious abuse. Wisconsin has some of the weakest animal cruelty laws in the nation. Yet, instead of strengthening these laws, our lawmakers choose to penalize whistleblowers that bring animal cruelty to the public’s attention. Undercover investigations are a major form of transparency between industrial agriculture and the public. I don’t understand why the Wisconsin Dairy Industry fears that transparency. If dairy farmers’ practices are so ethical, what are they afraid of? I encourage my representatives to vote no if this bill finds its way to them. The Wisconsin I know and love deserves more. 4. Share the above videos of undercover investigations and the HSUS alert with others. 5. Thank the news studios and news casters who have covered the issue so far. You can comment directly on the article or send feedback to the organization. Feel free to add any I missed in the comments. Thank you to HSUS and Mercy for Animals for all they have done and are continuing to to, and THANK YOU for your swift attention and action. Let’s stop this thing and keep Wisconsin transparent! Please email alliance@allanimals.org with any further questions. It is important for those of us in Wisconsin to become familiar with the Ag Gag bills which are currently gaining momentum in neighboring Illinois and Minnesota. Ag-Gag bills would make it a crime to take photos or videos on farms to expose animal cruelty, environmental and labor violations, and other illegal or unethical behavior. The individuals targeted by Ag-Gag laws are not the criminals who are beating or stabbing animals (as seen on some undercover videos). Instead, the bills would punish the whistleblowers, the people who dare to lift the veil on these oft-hidden cruelties. The language in the bills varies somewhat state to state, but in many cases the penalties for exposing cruelty may be harsher than those for the actual commission of cruelty. In a number of states the proposed legislation would not only prevent the documentation of the abuse of farm animals, but also could prohibit investigations of puppy mills and dog racing. 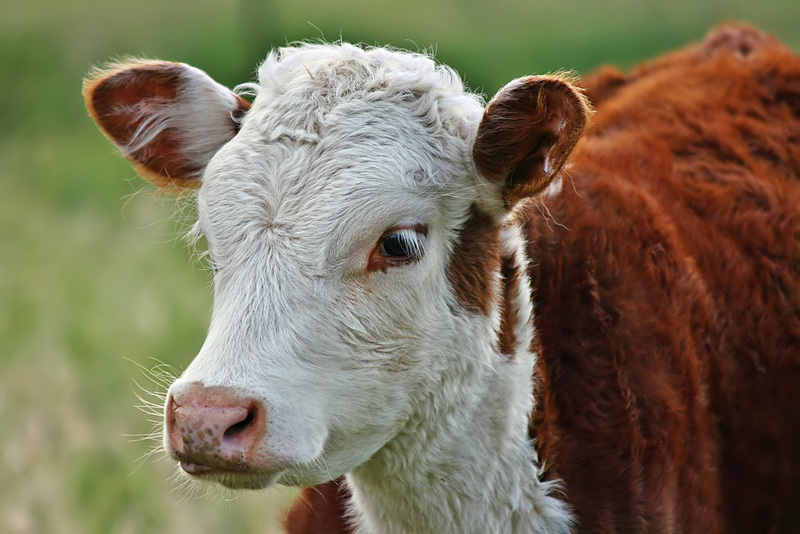 Ed Sayres: Ag-Gag Bills Threaten Our Children, Our Freedom and Our Animals.